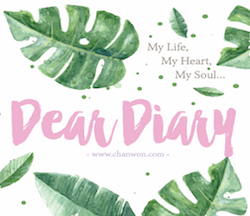 Hello Sweeties ♥~ For those who love Japan as much as I do then this is probably one of the MUST READ post for you. 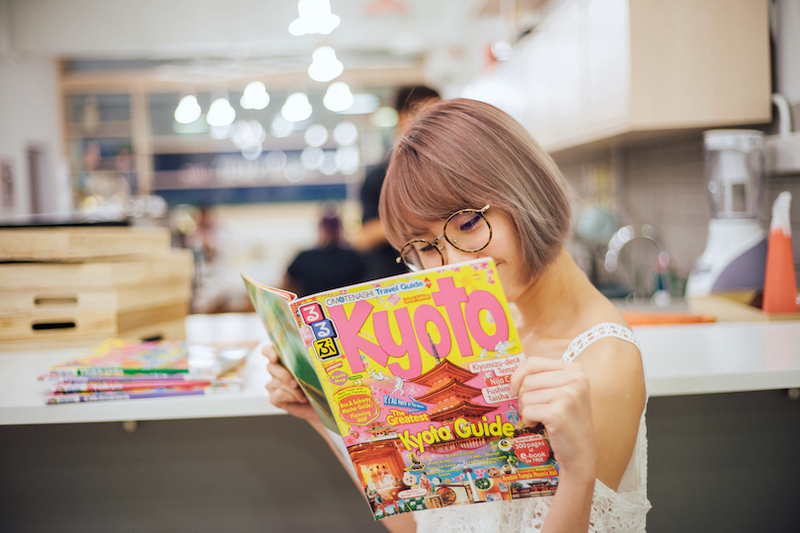 I have been travelling to Tokyo , Osaka & Kyoto from the past few months and it's been really fun to explore my favourite country as much as sharing all the travel tips and experience to all of you. I still come believe my dream really came true this time and I still planning for my future trip. Hopefully I can make it for Hokkaido or Okinawa this year. I'm really excited for it but first, I have to do some research and homework first before going both the places. To be honest, I always plan and research my trip first so I can fully utilise my day and plan for the amount of budget that I need to bring with me. This time, I would love to give Rurubu Omotenashi Travel Guide a big shoutout because I have been waiting for a reliable and trustable guide book since I don't even have any reference for Hokkaido / Okinawa this time. Then I saw this in Taiwan!! 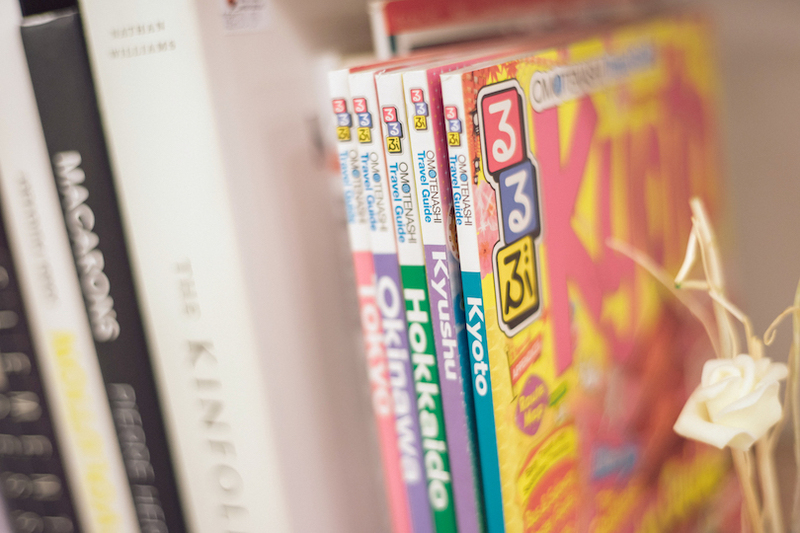 It's like everywhere in the book store and during my previous Japan Trip I saw it in Japan too. I was like OMG OMG can I get it in Malaysia too and guess what??!! It's now on my hand!! ARRRRRGHHHHHH!!! Can you believe how excited am I when I know it's available in Malaysia!! Also, I told my friends to get this as a good reference before they plan for their Japan Trip too. For those who lazy to write down or do your own research then please just get a copy of Rurubu Omotenashi Travel Guide book. This might save your life!!! 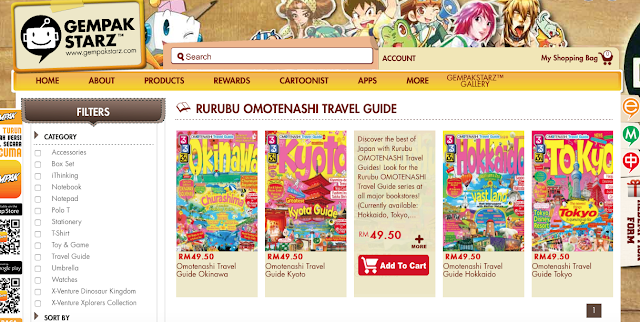 There are a total of 5 titles of Rurubu Omotenashi Travel Guide. 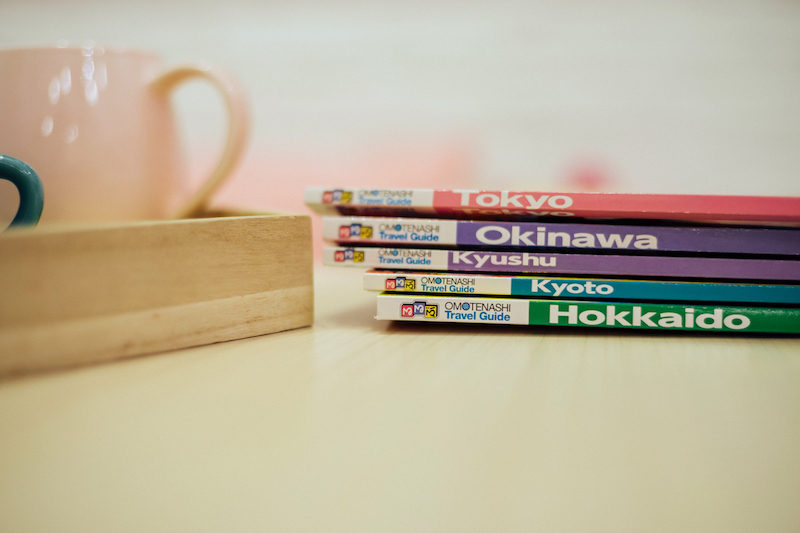 It consists of Tokyo, Hokkaido, Kyushu, Kyoto and Okinawa. The reason why I should give them a big shoutout was this Rurubu Omotenashi Travel Guides have all the info the traveller need to plan the perfect trip and get the most ideal Japan vacation. 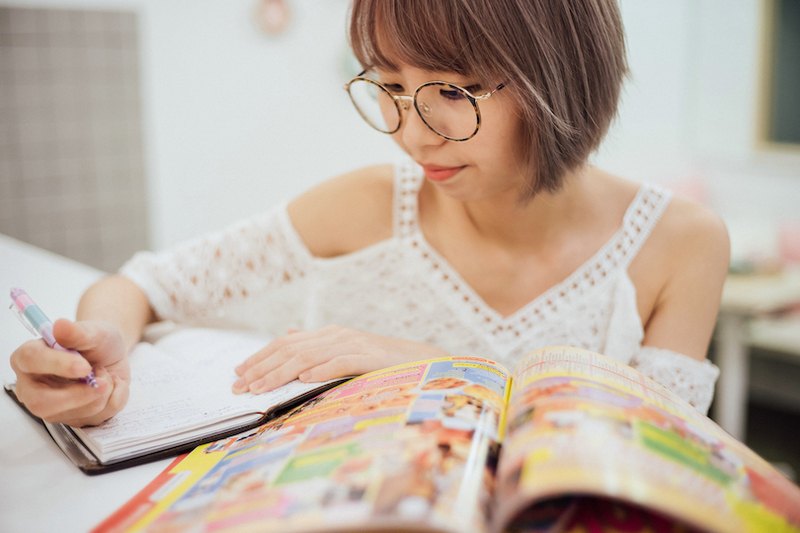 It's really suitable for first-time travellers and seasoned globetrotters alike to Japan’s most popular attractions, as well as introduce hidden treasures. There are places that I don't even know and I'm using this to plan my coming Osaka & Kyoto trip with Smelly!! Wooohoooooooooo I JUST CAN'T WAIT FOR IT!! 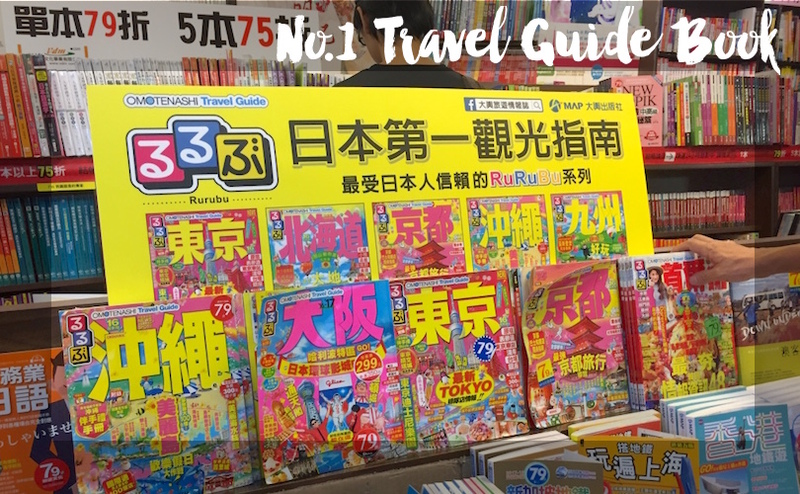 Besides, Rurubu Omotenashi Travel Guide is a top-selling and highly trusted travel guide series in Japan. 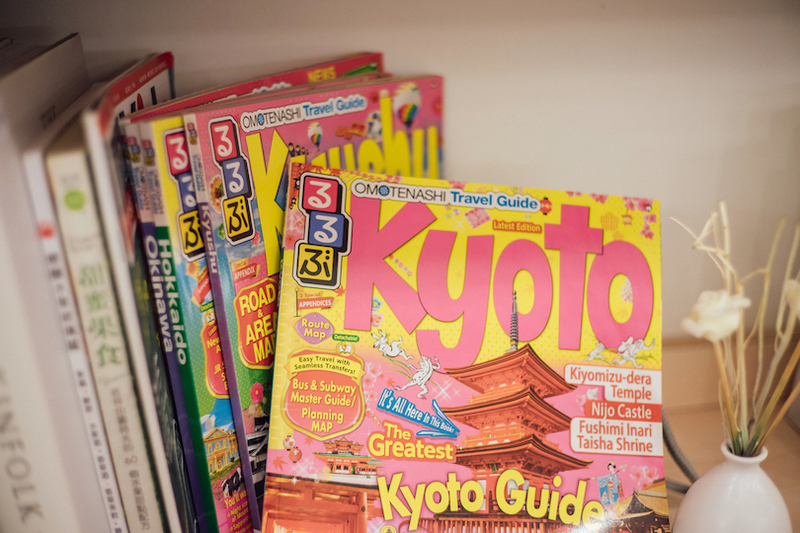 Since it was first published in 1984, it holds the Guinness World Record for the longest-running continuously published series of travel guides in the world. It offer more than just standard tourist information, it also suggest travel plan specially selected and recommended by travel industry professionals. Also, the features of each title is really attractive and fun. 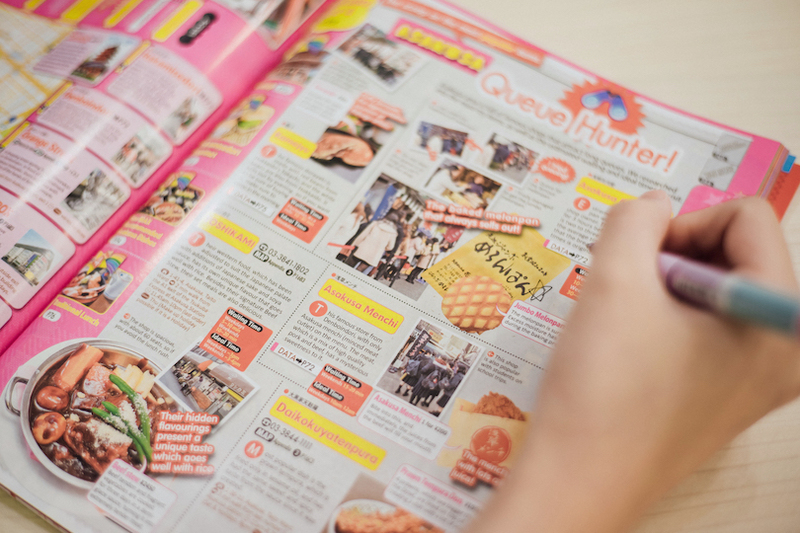 Love how it feature the buyer guide and food recommendation for us , also map provided for readers. OMG!!!! Sooooo good! The design, photo and typesetting are the reason why I'm one of the reader and user of this guide book. Here's some of the special features of each title I wish to share with all of you!! • Tips to enjoy in Tokyo Disney Resort. 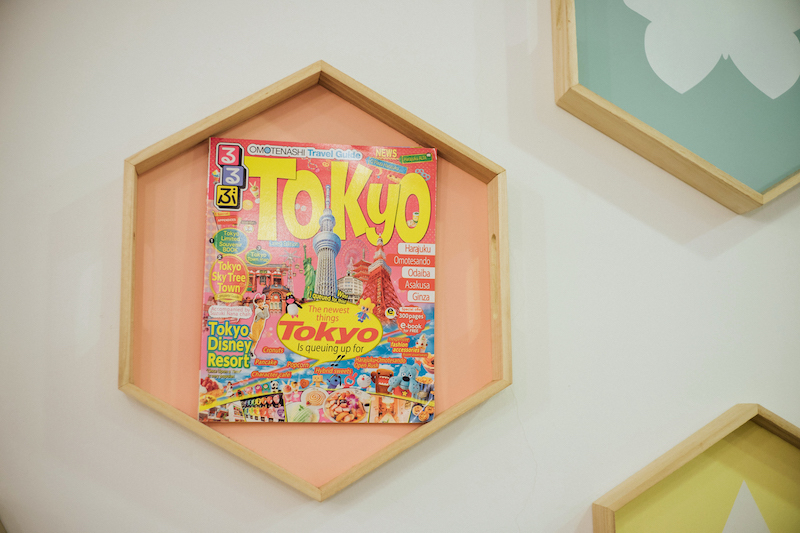 • Food, attractions and shops recommendations in different places like Asakusa, Ginza, Odaiba, Shinjuku and etc. • Map provided for the readers. • Exciting Travel plan in Hokkaido. • Model Hokkaido tour courses. • Asahiyama Zoo in Asahikawa City. • Food, attractions and shops recommendations in different places like Sapporo, Otaru & Shakotan, Hakodate and etc. • Two special booklets attached. 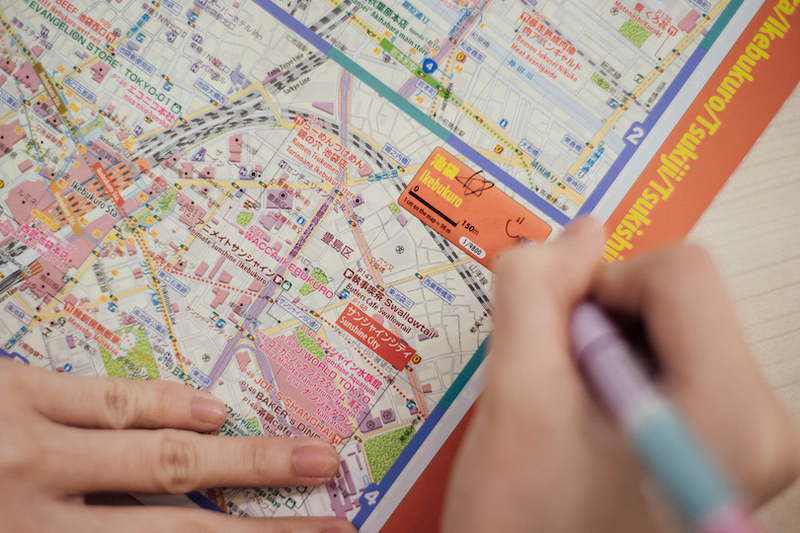 (Kyoto Buses & Railways Handy Guide and Kyoto Street Map). • Travel Calendar in Kyoto. 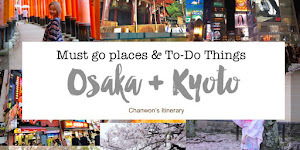 • Recommended Itineraries in Kyoto. 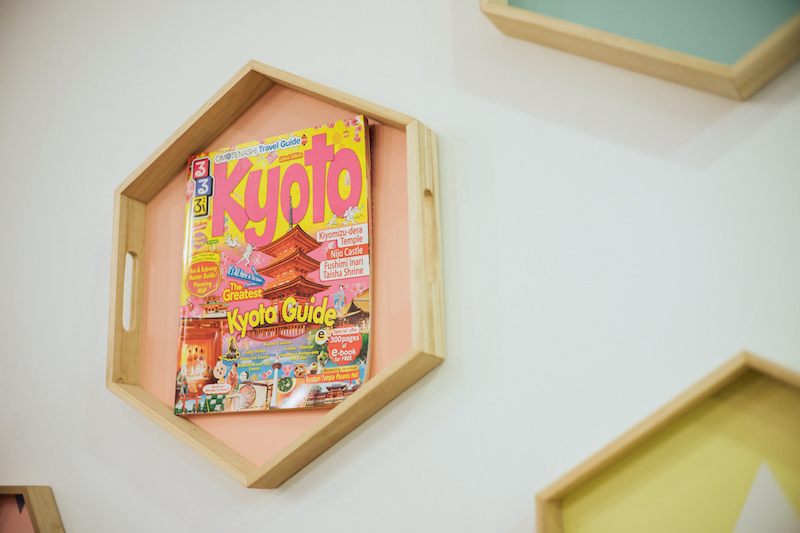 • Perfect Kyoto Sightseeing Spots. • Temples visit recommendations (Kiyomizu-Dera, Ginkakuji Temple and etc.) and nearby activities. • 69 Travel plans-Include route map. • Churajima Island Quick & Complete Information. • Best tourism plans in Okinawa – Okinawa Churaumi Aquarium, Kouri Island Drive and Okinawa World (Best Attractions in Okinawa). • Best cuisines in Uchina. 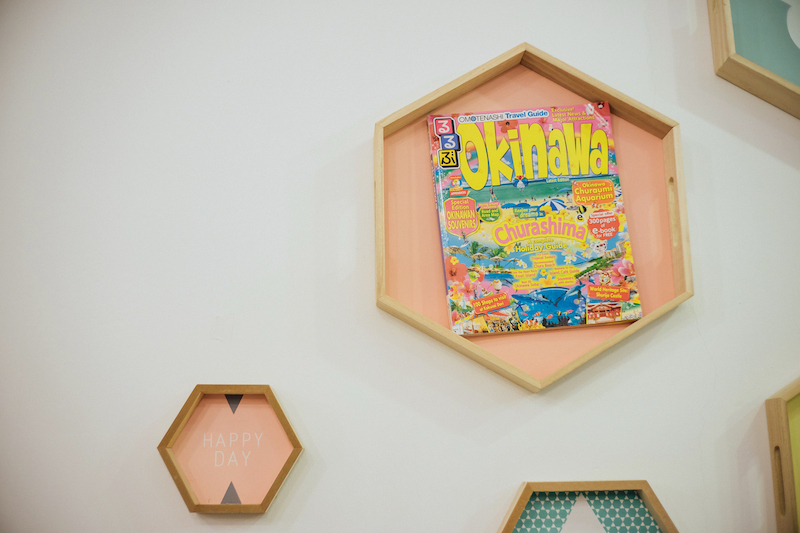 • Okinawa Island Souvenirs and their stories. 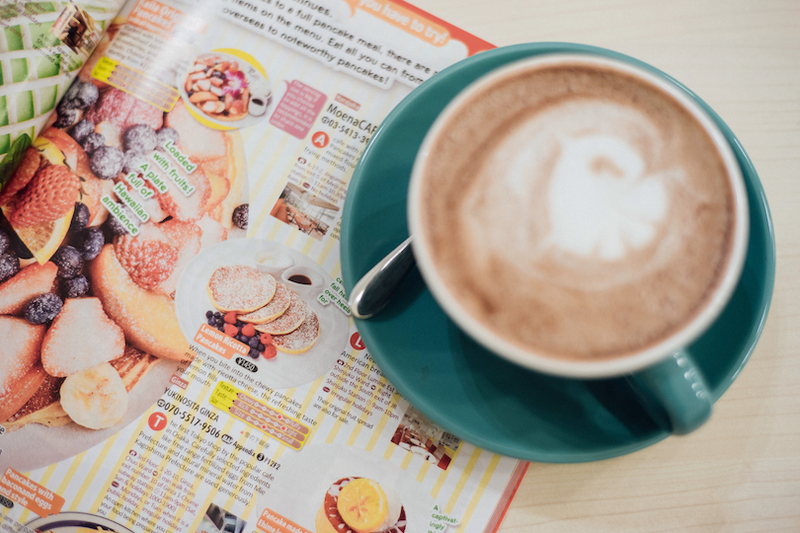 • Food, attractions and shops recommendations in different places like Naha city, Shuri, Southern area, central area and etc. | Selling price & Where to Buy?! Just add to cart and proceed to the payment & wait it to deliver at your doorstep. I guess this is one of the post I would love to share with all of you because it's really useful for first time traveler to get a full reference before you plan for you trip. 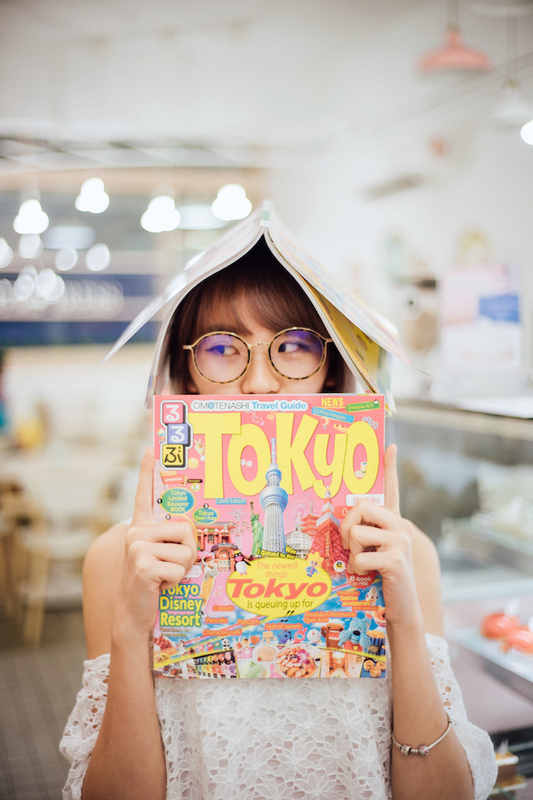 Or if you prefer to travel alone to Japan but afraid of doing your own research then you might as well just grab one copy of this and follow you from all the way to Japan. I'm sure you will love it because all thanks to this book I'm now have a basic idea of where to go and what to do in Hokkaido! Hope this is helpful for you and I'm really sure you will fall in love with this beautiful country like I do. I should say thanks to Japan for making such a memorable trip in my life & thanks to this guide book I'm no longer afraid to plan for my coming Hokkaido & Okinawa now! Finger crossed! That's all for today. Hello. 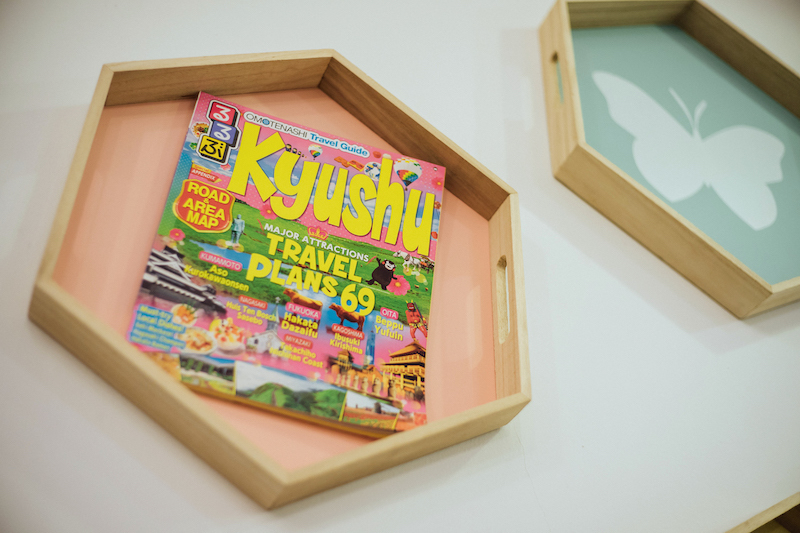 I got a Kyushu copy when I was in Fukuoka. 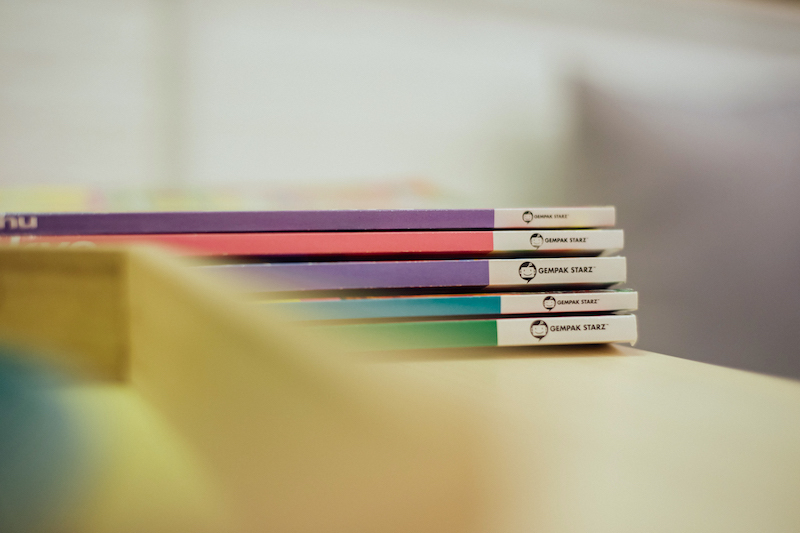 It was published by JTB publishing while yours have a Gempak Starz on the spine. Are yours locally published in Malaysia? Hmmmm.... 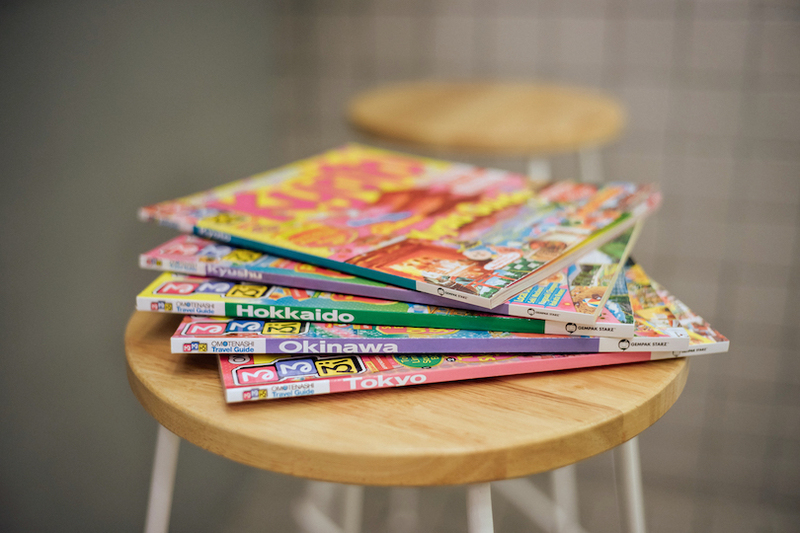 The Kyushu cover(JTB) is Blue and has 2 booklets as inserts (Fukuoka guide, Kyushu road map) so I am concerned if the series you have are orig or a substandard reprint? Thanks for your comment. This is published version in Malaysia and it's english version ya. Helo again, just an update. 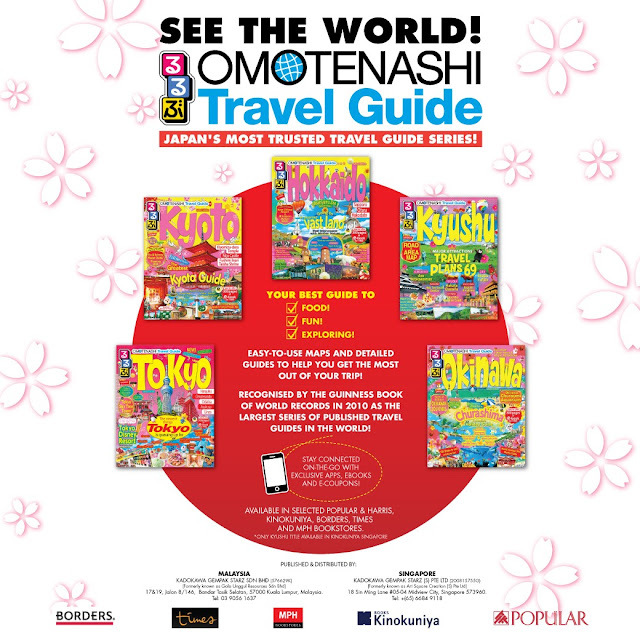 I got a Kyoto and Tokyo guide here from JTB Manila and it was published too by Gempak Starz. Yup I guess all SEAsia is being supplied by GempakStarz, for the English version that is. Thailand has their own local version. Anyhow, I was able to compare both editions. Both books have the same contents inside out. 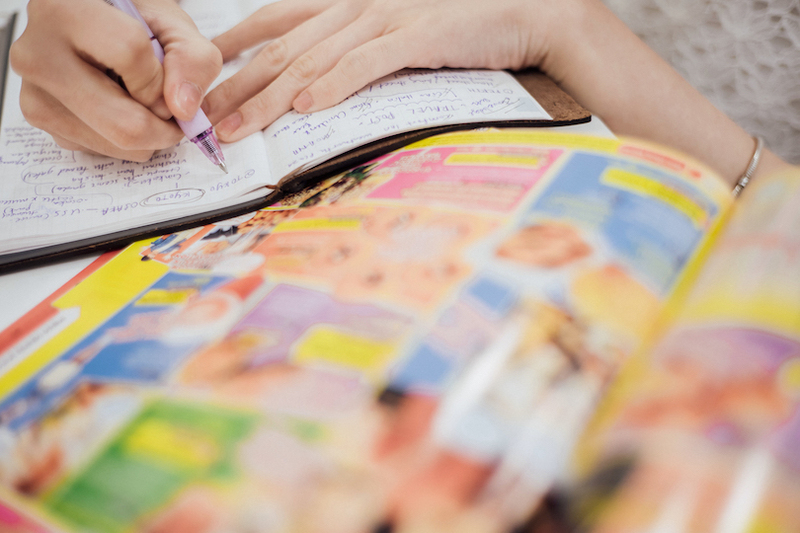 The pages of the JTB book has a thicker paper with a matted feel making it sturdier seemingly. 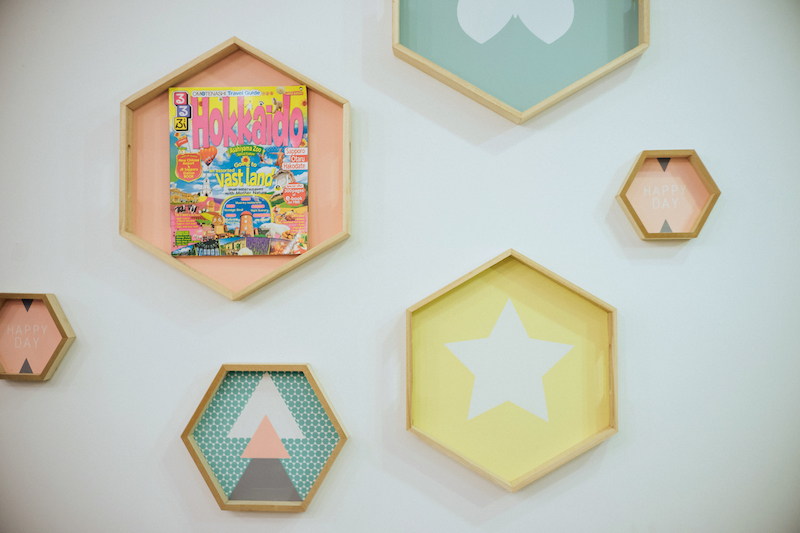 The Gempakstarz edition meanwhile has a thinner, more monthly-magazine like feel with glossy surface. It looks and feels more like a magazine than a mook. Same ink intensity but the Japan ed'n has crisper and sharper colors. If you do go to Japan, get a reserve copy so you can compare it too. ;) cheers!